Open-cell, Poly Foam Tape. 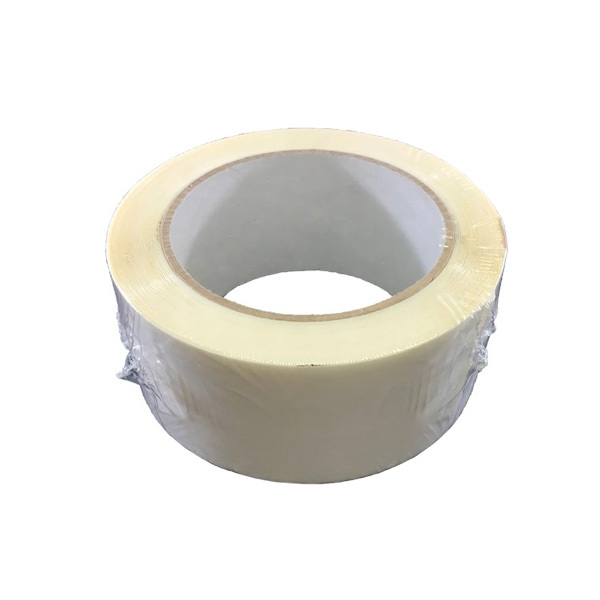 Compresses to seal tight-fit gaps around windows, doors, and patio doors. Self-adhesive, just peel and press.